Three wonderful things happened to me today. ♥ My husband woke up early with me and we went on a brisk morning walk and had tea at the coffee house. ♥♥ I bought a new tube of lipstick.... and I feel like a new woman. (This should really be in first place) Ahh the little things in life! ♥♥♥ Market was good to me. Pears were all around. I made Pear Butter. The sweet folks at POM Wonderful contacted me about a month ago and asked if I would like to receive a case of Pomegranate Juice..... I of course, said yes. I would have been an idiot to say no. So a big Thank You to Ryan from Pom Wonderful Headquarters for sending me the juice! Thank you for noticing my blog and hooking me up with one of my favorite beverages..... for free! It was delicious.... all of it, and today I sadly used the very last bottle. I had just one little bottle left. Hmm... I could have easily chugged it down or thrown it into a smoothie. 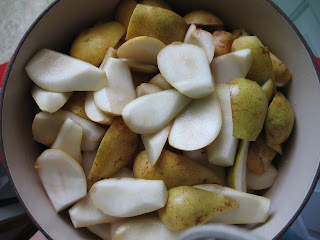 However, as I was preparing my pears I decided to pour the juice into the pear butter mixture. Of course, I was hoping that my pear butter would then take on a beautiful shade of pink.... that did not happen. (sad) However, the Pom Juice did add some tart zing and a hint of flavor.... I was glad I added it. 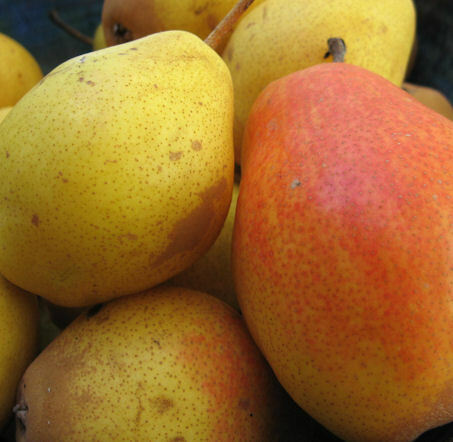 Quarter and core your pears. Put into a heavy bottomed pot. Add pomegranate juice, cinnamon and maple syrup. Let boil covered until pears are soft. Run the pears through a food mill. Place pears mixture back into the pan and simmer, lid off, for about 20-30 minutes until you have your preferred consistency. 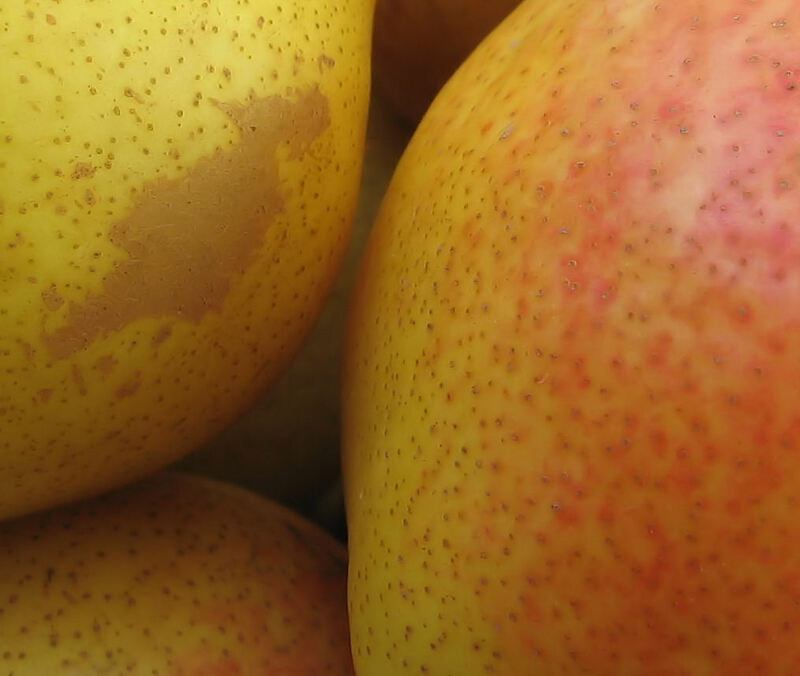 Depending on how juicy your pears are, you may end up having to add more liquid or let simmer for a longer period of time if you have too much liquid. Ladle your butter into prepared jars and place into the refrigerator. The butter will last 2 weeks in the refrigerator. Since I am a canning virgin.....shhhh, please, I don't want the secret out, I simple ladled the pear butter mixture into jars. I had the hot water bath all ready, I even sterilized the jars and the lids, but for some reason, I chickened out. Maybe next time! The maple sweetness will make this a wonderful fruit spread to spoon over pancakes. I however have my mind set on spooning this on pork tenderloin. Yummmmm! MMMM I am sure that would be so delicious on pork tenderloin!!! I am a canning virgin, too *blush* Still waiting on Ball's jars, the German ones scare me. And congrats on the great day!!! I bet your new lip stick color is gawjus! The little things in life can be quite magnificent! Hope your day gets even better!! All I need is a plate of biscuits. 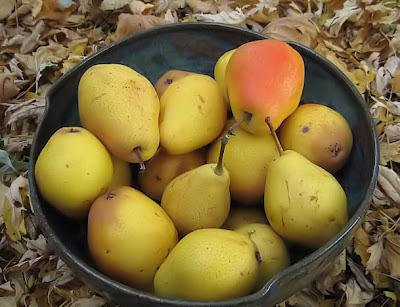 Your pear butter looks so good, and I bet that it would be wonderful on Pork Tenderloin and pancakes, a little of both. That sounds really yummy Megan! I love the addition of the maple syrup and I'm sure the Pom made it extra delicious! Great pictures! 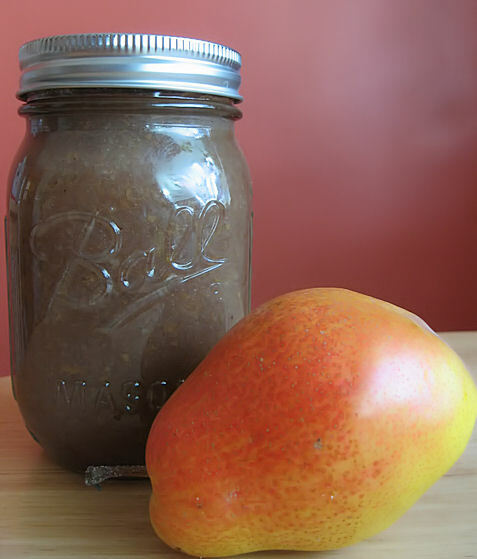 Yum, I love apple butter but I have never actually made pear butter, I am sure it is equally wonderful. 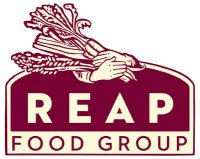 I have a fabulous apple butter recipe that involves slowly cooking said butter over two days in the crockpot, it's amazing..
Megan, your pear butter sounds pretty tempting! Have yet tried this and hope to try this out some day. Hope you're well. Have a wonderful weekend and take care, sweetie. I have made a fruit butter (though I have made butter!!) - think I'll have to give it a go!! Sorry that should read that I haven't ever made a fruit butter!!!!!!! Your pear butter looks wonderful ! Wow, I'm always in the look out for recipes on butters, jam, pickles....! 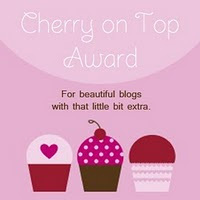 It never fails to attract my attention when I see any foodie friend blogs about their recipes! I don't make them often enough though. 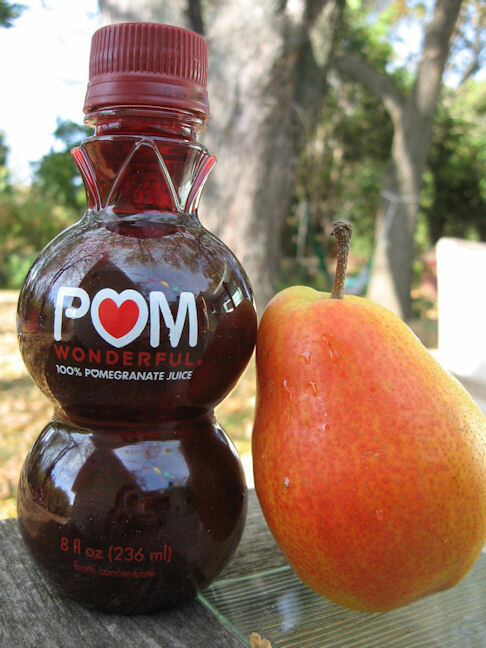 Your pear butter with the pomegranate juice is a great idea! Wish I could have some now! Thanks for sharing this. This looks and sounds fantastic! This butter would be great for roasts as well I am sure! Hi Megan! This Pear Pomegranate Butter sounds really good. I am sure it will be absolutely delicious on pork tenderloin. What a great combination! This sounds fantastic. Fall is such fun...we always make all kinds of fruit butters and preserves too. A refreshing combination! Definitely worth a try for Thanksgiving. Unexpected gifts are the very best kind! Cheesy Chow Stix With Herbs! A big hug of thanks and Some Awards!